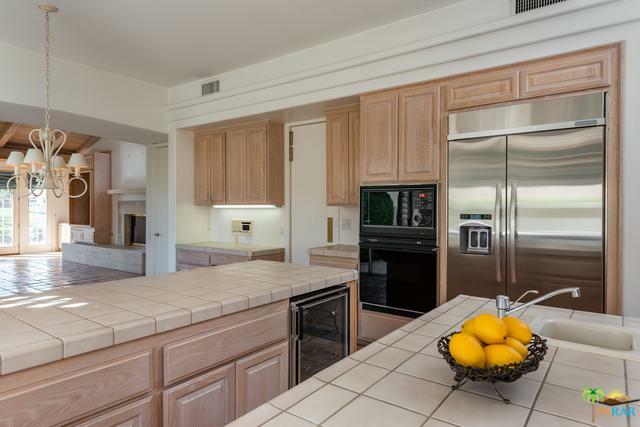 PRICE REDUCED on this SPECTACULAR golf course home with AMAZING mountain views! 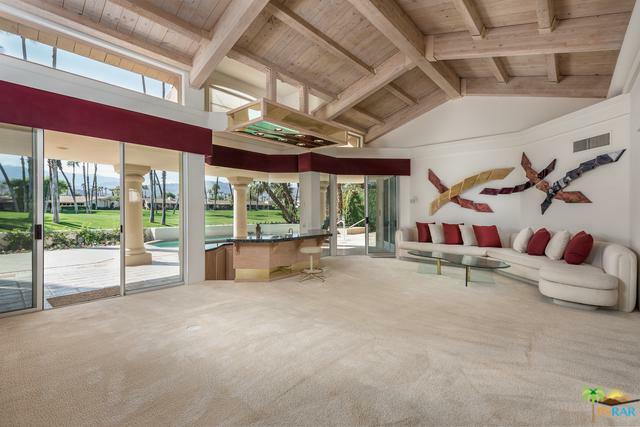 One of the 22 very special Custom Homes in the ESTATES section of Desert Horizons CC. Enter through Courtyard where you will find access to TWO CASITAS, each with private bath and patio. 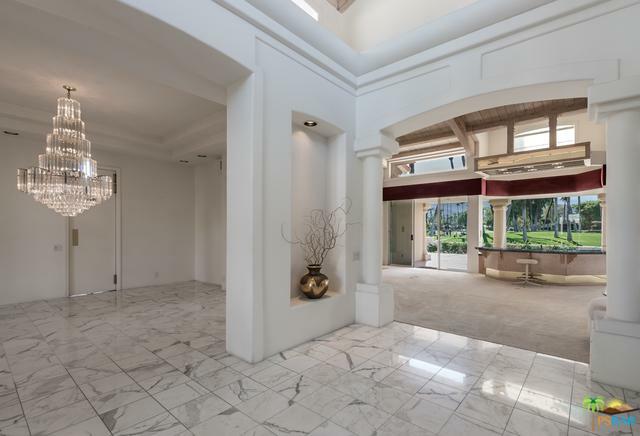 Step into the Foyer of the main home and take in the absolutely stunning mountain views from the Living Room. An Entertainer's dream with formal dining room, wet bar, huge family room and kitchen with island/bar and breakfast area. Split bedrooms offer privacy and office option; spacious Master retreat with fireplace and huge bath. 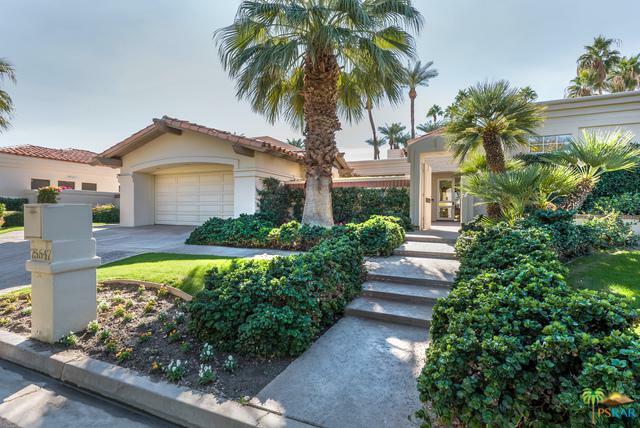 All living areas open to the outdoors with inviting pool and expansive patio and lawn space to enjoy the beautiful golf and mountain views. Golf cart garage plus 2 BRAND NEW HVAC UNITS. You can't beat the location and views. Reduced price makes this a MUST SEE! Listing provided courtesy of Mary Marx of Berkshire Hathaway Homeservice.